Neuroendocrine cancer research grants for early career investigators in post-doc, fellowship, or residency positions. 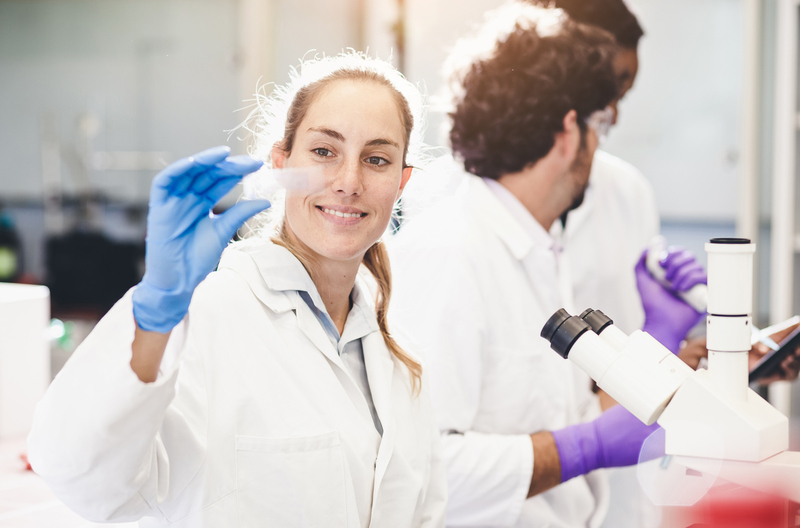 Supported by Ipsen, the NETRF Mentored Award is designed to encourage early career investigators to pursue neuroendocrine tumor research and make a commitment to the field. This grant award will total $120,000 over two years. Applicants must have a doctoral degree (PhD, MD, or equivalent doctoral degree) in a related field, and not currently be a candidate for a further doctoral or professional degree. Applicants must hold a full-time, mentored research position with the title of postdoctoral fellow, research fellow, or equivalent, and have completed her/his most recent doctoral degree or medical residency at least 2-3 years prior to the start of the grant term. Applicants must work under the auspices of a mentor at an academic, medical, or research institution within the US or abroad, and must focus on establishing themselves as experts in neuroendocrine tumor research. The grant allows the recipient to transfer the 2nd year of funding to the 1st year of a faculty appointment. The grant recipient, as a condition of acceptance, will be required to attend the annual NETRF Research Symposium. Up to $2,000 may be allocated from the grant to offset the recipient’s registration and attendance costs for the Symposium. Mentored Award applications can be submitted as part of our annual Request for Applications (RFA). Letters of Intent (LOI) are reviewed by the NETRF Board of Scientific Advisors, with applicants invited to submit full applications based on the quality of the project, support from the applicant’s institution, budget, and potential of the research to advance the field. NETRF is solely responsible for the evaluation and selection of the grantee. Grant recipients are required to submit biannual reports detailing scientific progress, research milestones achieved, and financial expenditures related to the project. These reports are reviewed by NETRF’s Scientific Review and Grants Administration team to ensure that funds are being properly spent and that sufficient progress is made throughout the grant term. After review and approval, these reports will be provided to the sponsor. The NETRF Mentored Award is supported by an educational grant from Ipsen.